This Time By Basie: Hits Of The 50's & 60's! 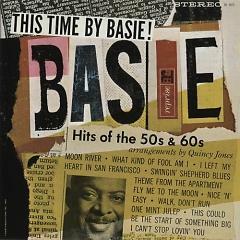 0.0 This Time By Basie: Hits Of The 50's & 60's! You Do The Darndest Things, Baby!